A blog for many things tactile and textile. Other Places that I (sort of) write. What other people are writing. A's wrist is a superstar. 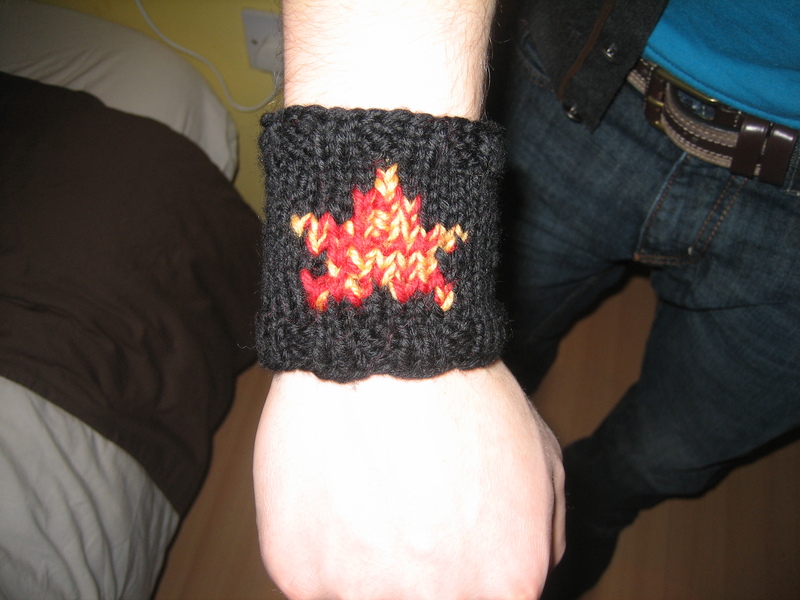 It was really satisfying to make the wrist warmer. It was a small, discrete project that I did from beginning to end. Incidentally, this was the first project that I did from beginning to end, since the headbands are still a work in progress. A has requested a tie. I do not have a pattern, so I’m winging it.